Home Beyond the BorderThailand	Discover Thainess This Year! Friends, I am just back from Thailand after a week-long trip of indulgence, enjoying Thai hospitality and speed boating across the beautiful islands in the Trat province. I was in Thailand as a part of the media delegation covering the the 2015 Discover Thainess Campaign launch in Bangkok, and post the spectacular launch, spent some days island hopping in eastern Thailand. The campaign launch itself was a grand coming together of performers from across Thailand showcasing their craft and inciting the world to come and discover ‘Thainess’ or the Thai way of life this year. The lavish launch of 2015 Discover Thainess Campaign kicked off in front of the popular Siam Discovery Centre in Bangkok with the Thai Prime Minister Mr. Prayut Chan-o-Cha inaugurating the event and sharing his thoughts on the diverse Thai culture and the kingdom’s world famous hospitality. The launch included an extravagant parade with a variety of jazzy cultural performances from different parts of Thailand highlighting distinct culture of the Thai people. The grand opening saw local public as well as the visiting tourists cheering the performers and enjoying the vibrant procession. 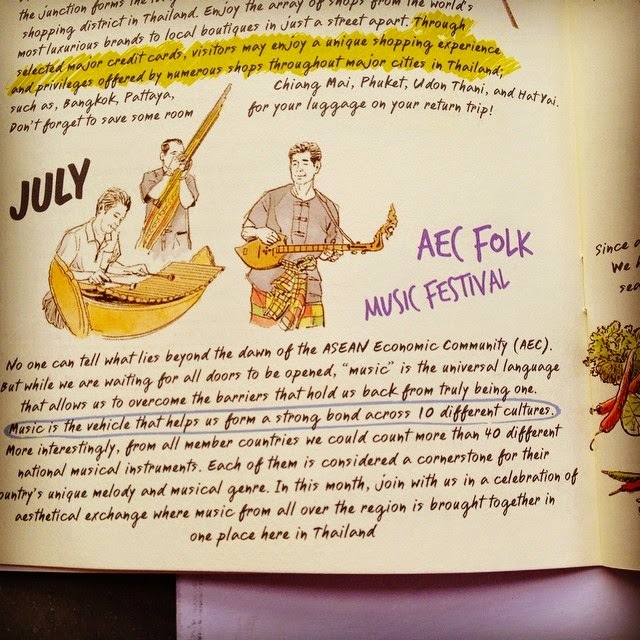 The launch gave the public a colourful glimpse of the Thai festivals and traditions, and also showcased the the country’s myriad cultural variety. With an aim to help tourists explore Thailand in aThis new marketing campaign aims at making world wide travellers aware of new Thai destinations such as Loei, Lampang, Buriram, and the islands in the Trat province. To help tourists in planning their Thailand trips based on their different tastes and preferences, the Tourism Authority of Thailand has also put together a creative concept book highlighting the many engaging things to do in Thailand, all the year round – so you have 12 entertaining concepts to keep you hooked to the Kingdom, right from kinship celebrations to music festivals to traditional festivals to shopping fests! In short, there’s something exciting to experience every single month of 2015! That’s all for now. And yes, more photos from the 2015 Discover Thainess Campaign launch coming up in the next post. Stay tuned! 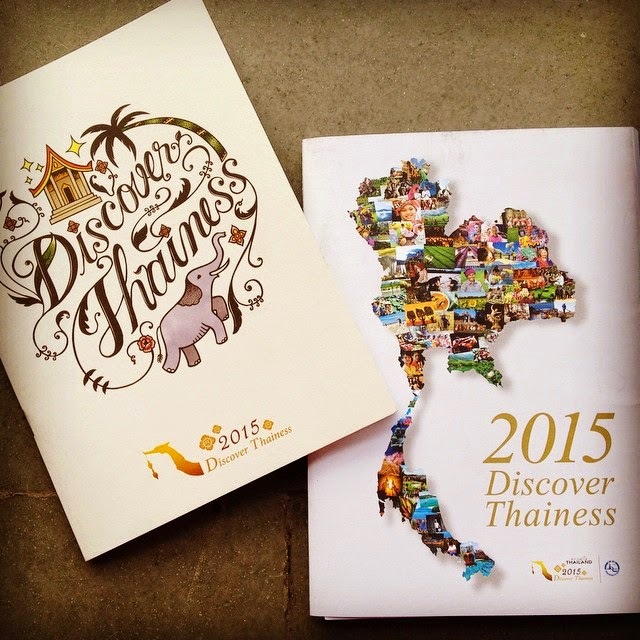 Note: I was invited to the 2015 Discover Thainess launch by Tourism Authority of Thailand, New Delhi.